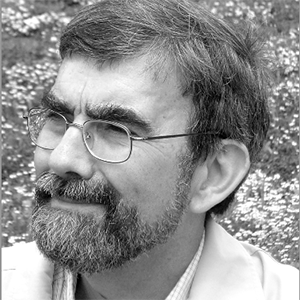 Jean Dolbeault is a researcher and has a position of CNRS Directeur de recherches at Ceremade (Centre de Recherche en Mathématiques de la Décision), University of Paris-Dauphine. He works on partial differential equations, nonlinear analysis and their applications in physics and biology. He has been Director of the Ceremade, Research Deputy-President of the University of Paris-Dauphine and is currently Director of the Fondation Sciences Mathématiques de Paris. He is involved in various cooperation projects, mostly in Europe and South America. Mouhamed Moustapha Fall was born in a small village named Keur Samba Kane in Senegal in 1981. He graduated from Université Gaston Berger in Saint-Louis, Senegal, in 2004 and was selected for the diploma program in mathematics in the Abdus Salam International Centre for Theoretical Physics (ICTP) in Trieste, Italy. In Trieste, he also passed the International School for Advanced Studies (SISSA) entrance examination in 2006 and started his Ph.D. under the supervision of Professor Andrea Malchiodi in the field of Geometric Analysis. After defending his Ph.D. in 2009, he was an assistant at the Université catholique de Louvain in Louvain-La-Neuve in Belgium from 2009-2010. In 2010, he became a Humboldt Postdoctoral Research Fellow at the Goethe-Universität Frankfurt, working with Professor Tobias Weth until 2012. He was next granted a postdoctoral position at the Università degli Studi di Milano-Bicocca. Since January 2013, he has been holding the endowed Chair in Mathematics and its Applications at the African Institute for Mathematical Sciences (AIMS) in Senegal, which is funded by the Alexander von Humboldt Foundation. He is also a Simons Associate at ICTP for 6 years. 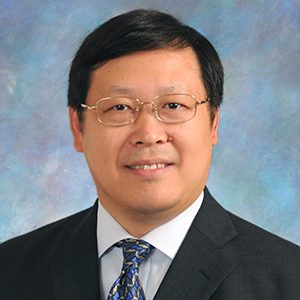 YanYan Li is presently a Distinguished Professor of Mathematics, and the Director of the Center for Nonlinear Analysis at Rutgers University. He received his bachelor degree in mathematics from the University of Science and Technology of China in 1982 and master degree in mathematics from Institute of Systems Science of Academia Sinica (Beijing) in 1984. He then went to U.S.A. and received his Ph.D. degree from Courant Institute in 1988. He was two years in Princeton University as an instructor, and then has been at Rutgers University since 1990. 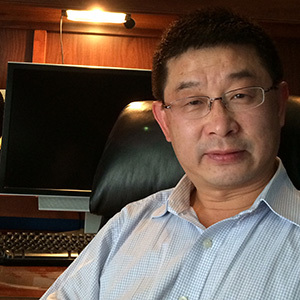 Professor Li's research interests focus on Partial Differential Equations and Geometry Analysis. 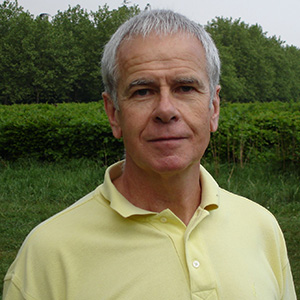 October 2012-present: Professeur Emérite, Université Paris-Sud . October 1992-September 2012: Professeur, Université de Paris-Sud (classe exceptionnelle since January 1st, 1995). Professor Gunther Uhlmann obtained his Ph.D. from the Massachusetts Institute of Technology in 1976. After postdoctoral positions at Harvard University, the Courant Institute and MIT, he was on the MIT faculty from 1980 to 1984. He joined the University of Washington in 1984, where he became Walker Family Endowed Professor in Mathematics in 2006. His research interests include Inverse Problems and Imaging, Partial Differential Equations, Microlocal Analysis, and Scattering Theory. Alexis Vasseur is Professor and Associate Chair of the Department of Mathematics at the University of Texas at Austin. He is also affiliated with the Institute for Computational Engineering and Science (ICES). A former student of the Ecole Normale Superieure (Paris), he obtained his Ph.D. in 1999. After a few years at the Centre de Recherche Scientifique (CNRS, France), he joined the University of Texas in 2003. He joined the University of Oxford (UK), with title Professor in 2010, but came back to Austin in 2011. Professor at the second tier of Outstanding Class at the François Rabelais University of Tours. 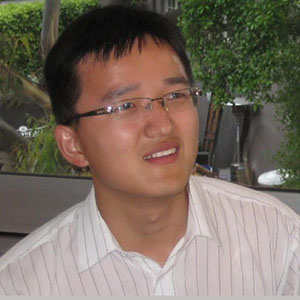 Kelei Wang's current research interests are mainly in qualitative and geometric properties of semilinear elliptic equations and singular perturbation problems. ICM Invited Speaker (2014), Canada Research Chair (2013), ICCM Morningside Silver Medal (2010), Croucher Senior Fellowship (2005). Over 300 papers and 5000 citations from MathScinet.